We are proud to be the connecting force between Care and Claims.  Our suite of comprehensive services offers practical solutions for effectively managing employee injuries, reducing lost time, and decreasing the costs associated with workers’ compensation claims.  The cornerstone of our consulting services is a laser focus on improving plan performance. From vendor solicitation and selection to the comprehensive assessment of plan and vendor performance, MCA adds value to employee-sponsored health benefits programs.  Our absence management program is designed to positively impact both the frequency and duration of unscheduled absences. Using enhanced data and reporting capabilities we convert disparate data elements into information that can be used to guide operational and procedural decisions. Our mission is to empower individuals and organizations to attain and sustain health and productivity. Come join our winning team and grow with us! We work diligently to be the best in our industry and work just as hard to be a fantastic employer. Be prepared to be challenged and blaze your own trail! We encourage qualified applicants to apply for our open positions. Congratulations to David Sack, MD, MS, FACOEM who was recently named Managed Care Advisors' Chief Medical Officer.